The character and charm added by cabinets and cupboards have made them a popular addition to any dining room or open concept design as then can be a statement piece that bridges the dining room and living room together. Cabinets with glass doors allow you to showcase special dishes or collectables and can fit along walls or tucked into corners. Storage cabinets can also be used as office furniture or bedroom furniture. 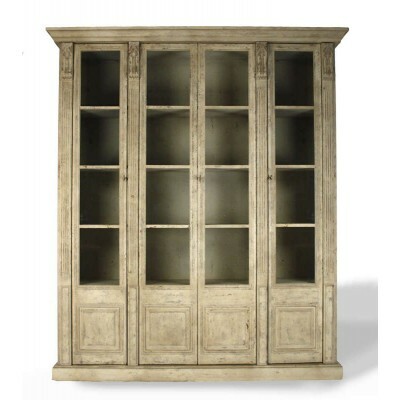 Coastal Cottage Collection ....Pacific Home Furniture offers these 19th century corne..
Coastal Cottage Collection....Pacific Home Furniture’s Shellback Corner Cupboard is the pe..